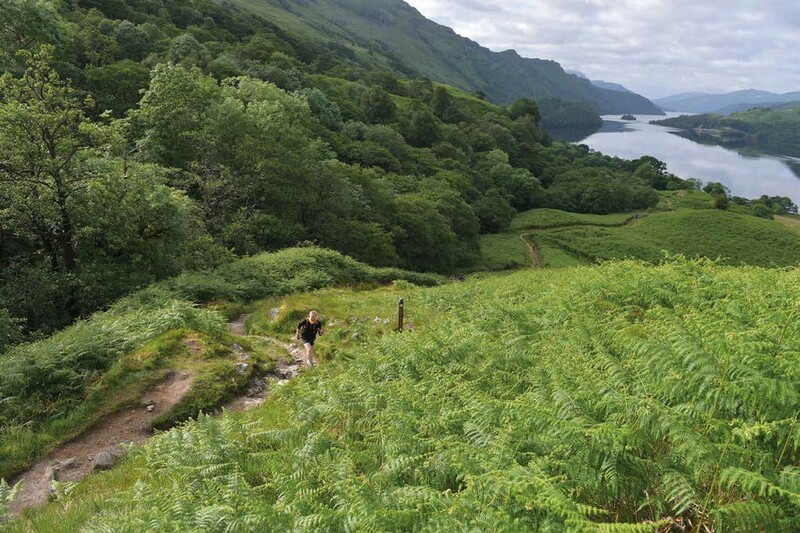 THIS EPIC MIDSUMMER TRAIL RACE IS STUNNING, BUT HARSH; WAS 2018 GOING TO BE THE YEAR A FEMALE TOOK THE OVERALL WIN? It’s just a cheeky little 95-mile jog right? The Community issue! The September Family issue is packed full of stories and information on just how vital our running community is. There’s no doubt that for many of our readers, as they head into the school holidays, their running community helps them keep going. That’s why we’ve strategically placed this theme to coincide with the summer holidays, and motivate readers to keep up their running, however tough that can feel. Why not join a running community, and make a difference to the lives of others? Tina Chantrey looks at the work of GoodGym, and how this nationwide movement is reaching out to hundreds of thousands of old people while getting fit at the same time. We have the inspiring story of Grace Mackintosh Sim, who combines her passion for art and running to help her local running community. There’s also the real-life stories of two incredible women; Emma Preston relied on the Run Mummy Run community to turn her life around and lose weight on her journey to fitness; Julie Cole turned to the Riot Squad crew to build confidence as she travelled through divorce, plus other major life issues. There’s also cover star Sorrell Walsh’s story, of how the London collective, Run Dem Crew, helped her realise her potential on her path to achieving the men’s, not just women’s qualifying time for Boston Marathon (sub three hours!). This issue is a celebration of the people around us who enable us to achieve the goals and dreams we never thought possible. 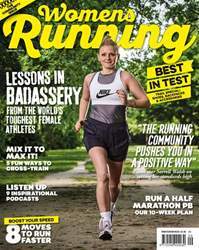 Also covered in this issue: podcasts for runners, fun cross-training ideas, intermediate half-marathon training plan and holistic injury prevention, focusing on the kinetic chain. We’ve also got our Best in Test trail special, with trail shoes, back packs and accessories under test from our team of qualified runners. IT’S OFFICIAL RUNNERS ARE HAPPIER! GET SET FOR YOUR BEST HALF MARATHON! 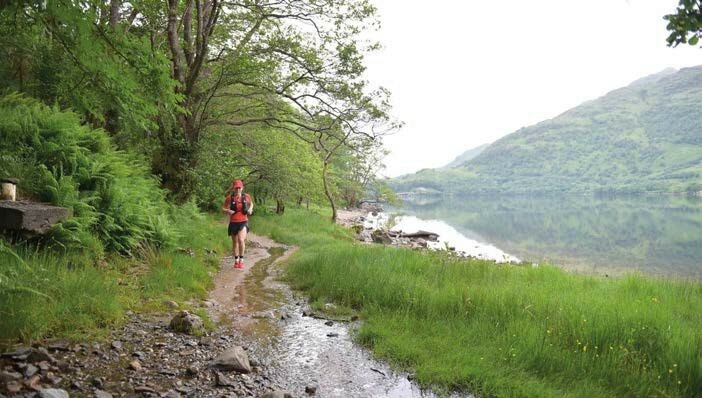 RUN ONE OF THE MOST SCENIC HALF MARATHONS IN THE UK!